Need some ideas for the traveler on your list? Tonight is the first night of Chanukah and Christmas is only 13 days away. So, if you are like a deer in the headlights (sorry Rudolph), read on. These are a few on my favorite things (Is Julie Andrew’s voice in your head now?). BTW, it’s a long-standing tradition to buy a gift for yourself, when you are shopping for others. Noise-canceling headphones to stay calm. The Bose's QuietComfort 35 II high-tech wonder helps travelers stay calm and rest comfortably, putting an end to the sleepless flight. Wireless charger to always be connected. Taking and posting pictures uses up a lot of battery, but travelers never have to feel the panic of the one-percent battery alert, if they keep Mophie’s fast-charging station on hand to stay connected. They have options for car, home and office. Parka rolls up and fits just about anywhere. Travel-friendly neck pillow is a must. Some neck pillows can be bulky to carry around the airport. The Trtl Travel Pillow is smaller and has a hidden internal neck support system to hold a weary traveler's head and neck in the best position for sleeping on a plane or train. This is on my list to replace my bulky “dog bone” pillow. No one wants to struggle with untangling earphones cords, but it happens all the time. This travel cord roll allows travelers to easily pack and organize chargers and other electronics. When traveling with your family and multiple phones, laptops, cameras and tablets with limited hotel room outlets, it’s a struggle over who gets to charge their devices. For peace on earth and good will towards man, this is one of the best travel gifts for families. Check out this Belkin charger on Amazon. I have used a jewelry organizer very similar to this for years. The best thing a about it is you can see everything at a glance. Different size pockets let you take all sizes and shapes of your favorite baubles (never travel with the good stuff). Easy to check that you haven’t left any of your favorites back in the hotel room. This just stays in my carry-on tote. It makes any plane seat comfortable, even in business class. It’s the best I’ve found. It’s designed to reduce pressure along the spine, while maintaining lateral support. It’s self-inflating to allow a personalized level of support and can be adjusted with one hand. I recommend buying the eggplant color and be sure to use it face up. Not many plane seats are that color and you are less likely to leave it after a long and exhausting flight. Take it from personal experience. You can find it on Amazon. 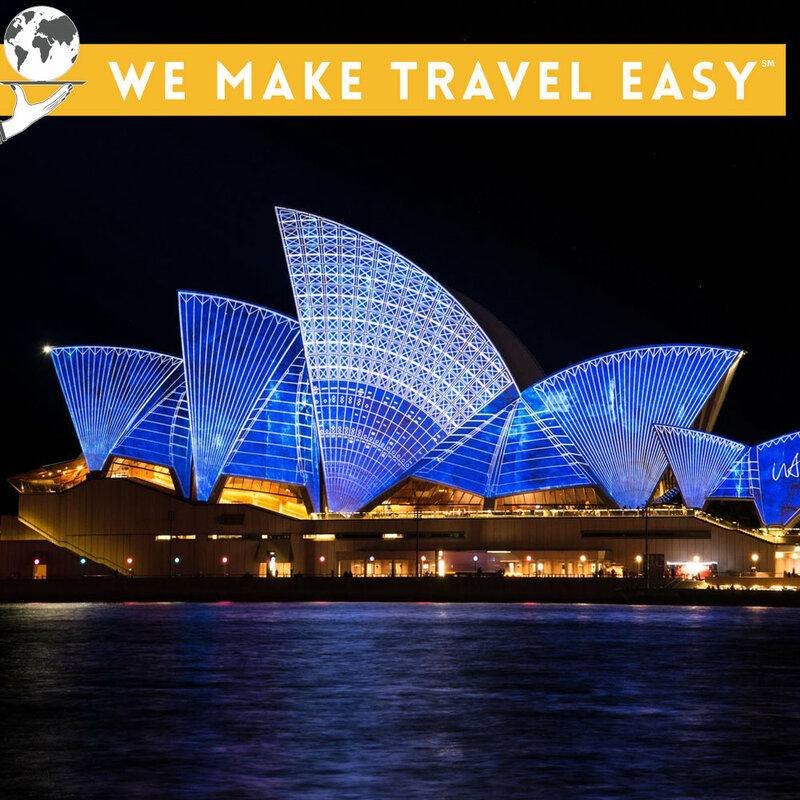 What could be a more exciting and memorable gift than a travel experience that one can anticipate and then remember for a lifetime? I can design the perfect gift for that person on your list. If you are a Millennial, married to a millennial, have Millennial kids or grand-kids, U by Uniworld is taking river cruising to a new generation. Being together with your loved ones for the Holidays. Have a lovely and meaningful Holiday Season! I don’t typically write about destinations. I think we all get enough emails from suppliers about what is the “not to be missed” cruise, resort or destination of the moment. So why am I doing this? Well I just got back from a FAM to Cabo in Mexico. 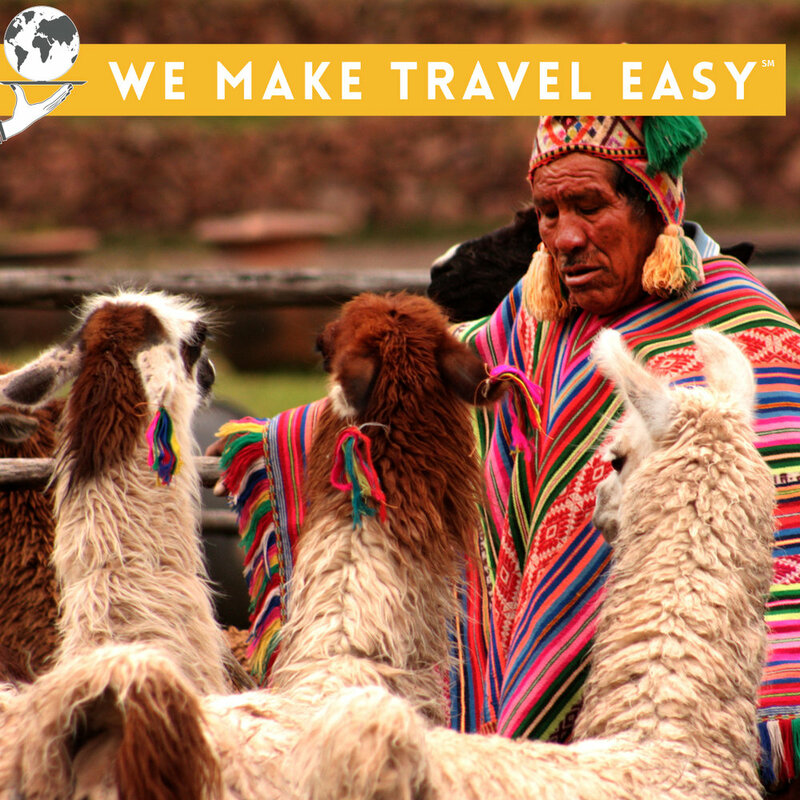 FAM stands for familiarization in travel lingo. 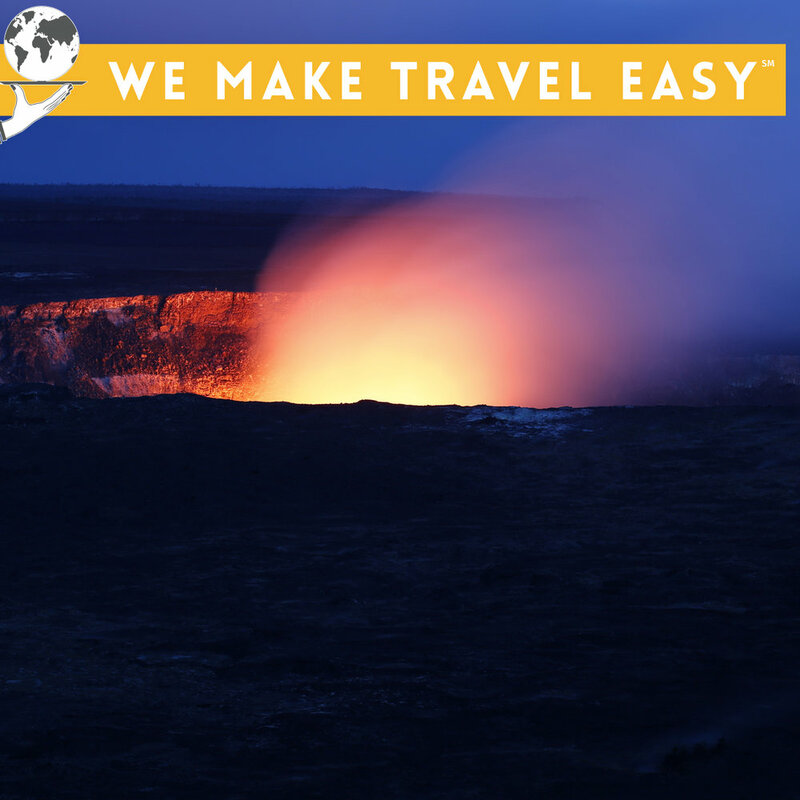 Suppliers or destinations will offer, select agents, the opportunity to experience their offering. 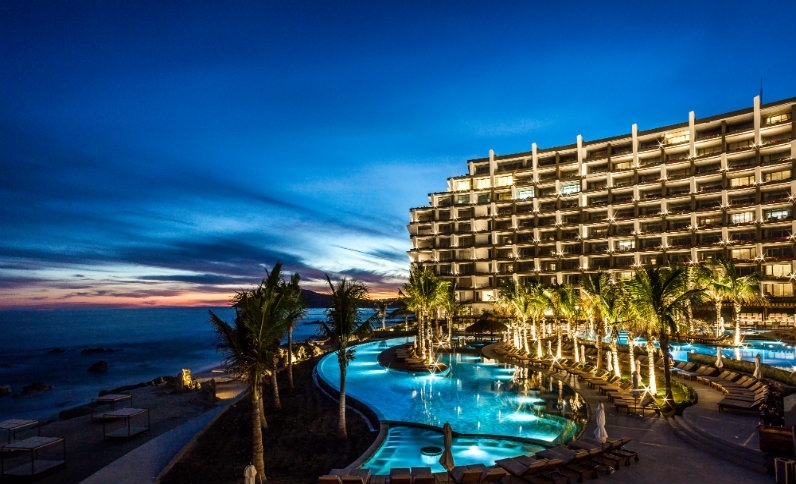 Last week I was invited to Grand Velas Los Cabos, the newest member of the Velas family’s luxurious resorts. 25 years ago, the Velas brothers had a vision to take the all-inclusive concept to the luxury level. 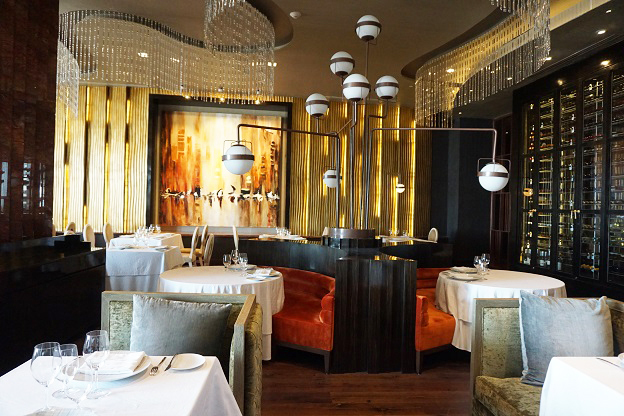 Think Four Season, St. Regis but everything is included from Michelin Star chef restaurant concepts, impressive wines and premium spirits, your own dedicated concierge/butler, fully stocked in room mini bar, Nespresso maker and more. Professional child care, allowing you to play golf, spa or have a romantic dinner, knowing your kids are having an even better time. 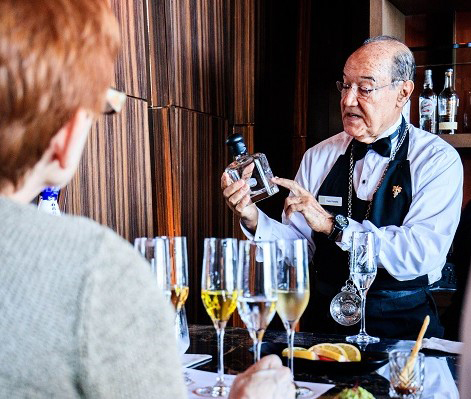 Cooking classes, wine and tequila tastings with Don Pedro Poncelis Brambila “Best Mexican Sommelier” from the Mexican Association of Sommeliers and a founder of the Mexican Association of Sommeliers. Foodies, mixologists, wine aficionados will be in gastronomical heaven. Health and wellness is your thing. 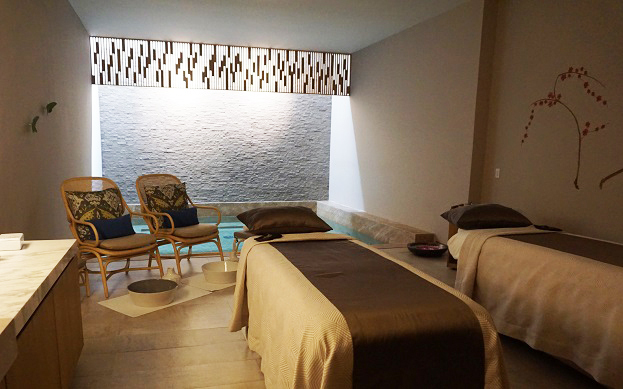 The Spa offers aromatherapy classes, private couples message rooms with your own private plunge pool. 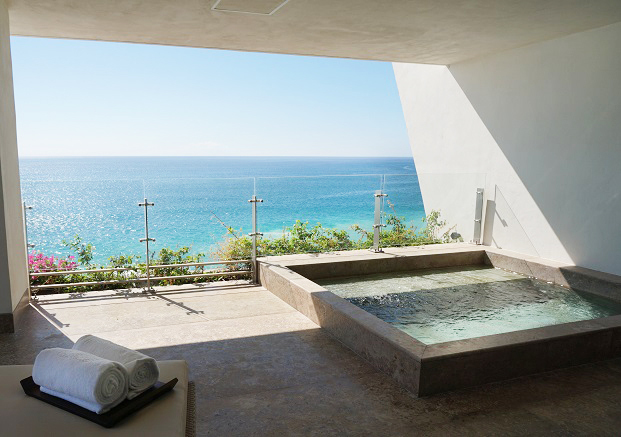 The gym is fully staffed with a personal trainer, fabulous ocean views, yoga classes and more. You can even have your own 2 story Wellness suite with your own private massage and fitness area, mini bar stocked with healthy drinks and snacks, special lights that don’t give off unwanted electronic rays (who knew that even existed). If the surrounding nature isn’t beautiful enough, art work abounds. If you fall in love with an original piece, you can purchase it and have it shipped to your home. 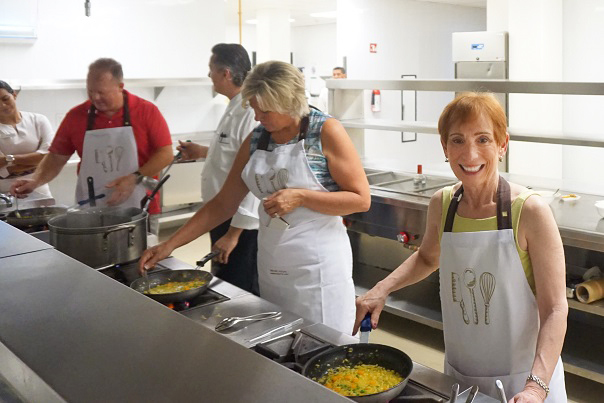 If you want a group/friends/family get away, are looking for you next incentive travel location, a small convention or the destination wedding of your dreams, Grand Velas los Cabos or any of the Grand Velas properties in Riviera Maya, Nayarit or Vallarta would be an excellent venue. Yes you say, this sound fabulous, but expensive. So, what’s the deal? If you book now you can stay for $495/person double occupancy till Dec 25th. It goes up a bit during Christmas through New Year’s. In January, high season, it’s $595/person. Remember tips are included too. Don’t want to deal with setting up and taking down your Christmas tree. Grand Velas will decorate your own tree, in your suite. They’ll even wrap your gifts for you. There is a cost for that, but it would cost you time and money to do it yourself at home. Want to dance, ocean front, outside, under the stars, at an elegant party to ring in 2018. 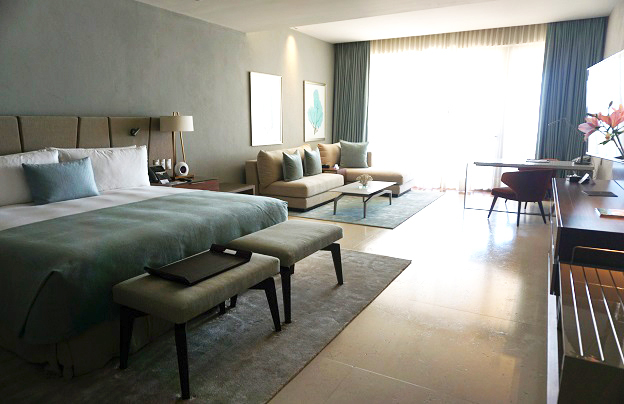 Enjoy exquisite food and drinks; then stroll back to your suite. for a romantic nightcap. 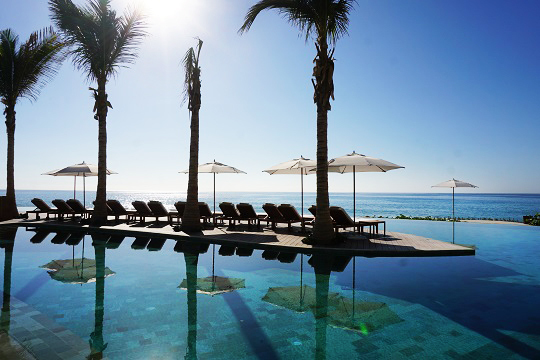 If you decide to visit Grand Velas Riviera Maya you’ll come away with 2 nights free to use at Los Cabos (service fee of $200, good for 2 years). Now those are some deals!! Enjoy reading my blog? 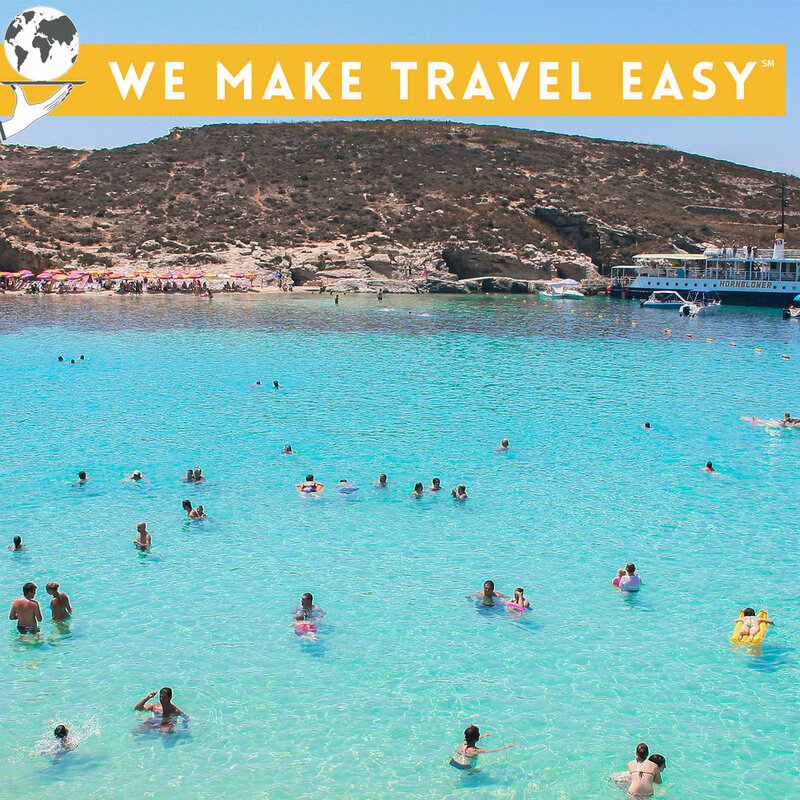 Sign up for my newsletter to be a We Make Travel Easy travel insider. We have ideas for every fantasy! 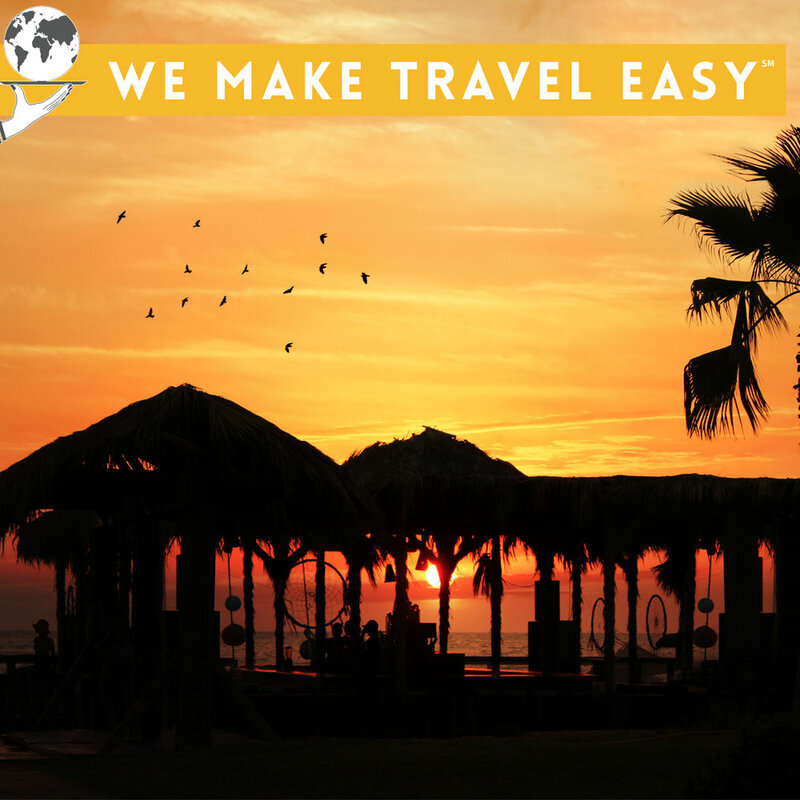 We make it easy to experience the joy of travel without the effort. The last thing Dad wants for Father’s Day is another tie. Give him an adventure he’ll remember for a lifetime. He may even invite you along! Craft Brewery Tour : There’s more to beer than Bud. Have Dad experience the subtleties of craft beer all over the world. Let’s plan a craft beer tour for your father. He’ll toast to you forever. Deep Sea Diving: Does your Dad need to unplug? No better place than under the sea. No Wi-Fi there! Just incredible sights to see. Let’s plan a dive vacation he’ll always remember. Sky Diving: Is your Dad a daredevil kind of guy? Let him experience the exhilaration of a parachute jump. That’s a high he’ll never forget. Golf Getaway: Is golf your Dad’s sport? Has he played St. Andrews? Has he hit balls on the highest altitude golf course in the world, La Paz, Bolivia? What’s on his golf course bucket list? We can make one of those dreams happen for him. You’ll score big. Sailing: Does the open water call your father? Does he dream of taking off on a sail boat? We can arrange a bareboat or captain supplied sailing trip anywhere he’s dreamed of sailing. You can be his first mate. Fly Fishing: Is your Dad the quiet type who likes to be with his thoughts on a beautiful lake or river. Fishing is a way to relax and un-stress. Let’s plan a stress free, worry free retreat for him. He’ll come back rejuvenated. Rock Climbing: Is the outdoors your Dad’s happy place? Is hiking a mountain to see the view, his idea of joy. We can send him to some of the most beautiful, natural places in his world. He may reach some new peaks. Foodie Getaway: Is your dad the best barbecue guy around? Well let’s have him throw a few shrimps on the bar-be in Australia or grill like a gaucho in Argentina. Maybe some Caribbean hot sauce will spice up his recipes? This would be a very tasteful gift. These are only a few of the many trips that you can gift your Dad this Father's Day. If you want to treat Mom to an experience, check out these Mother’s Day getaway ideas that she’ll cherish forever ! 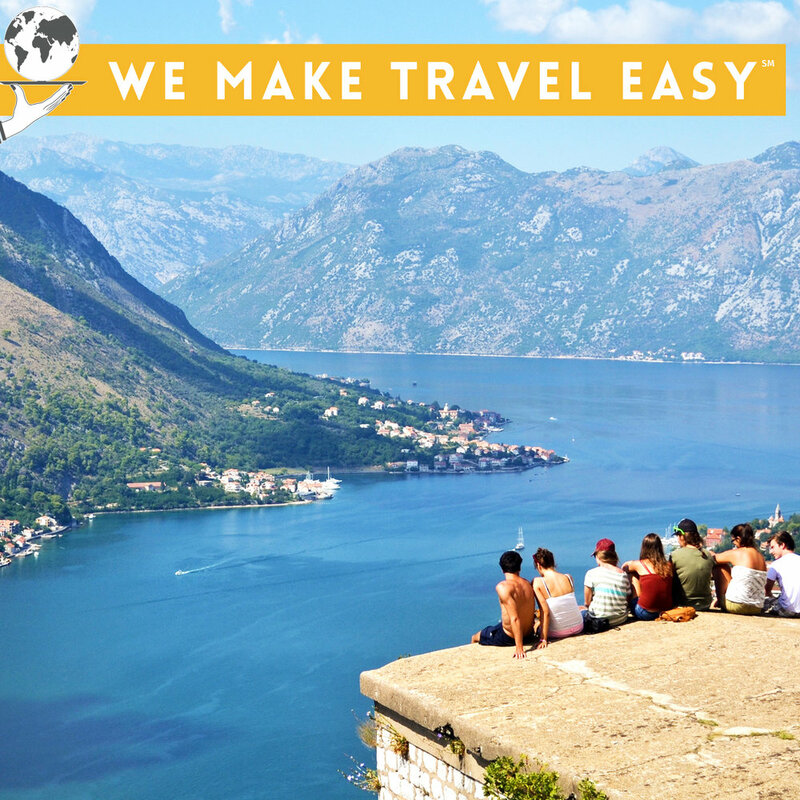 Travel and make memories together. 4. If your mom loves flowers, consider heading to the Gardens of Europe. 5. Wine Tasting in California, France, Italy, Argentina, Chile, Australia, New Zealand! These are only a few of the many trips that you can take with your Mom.